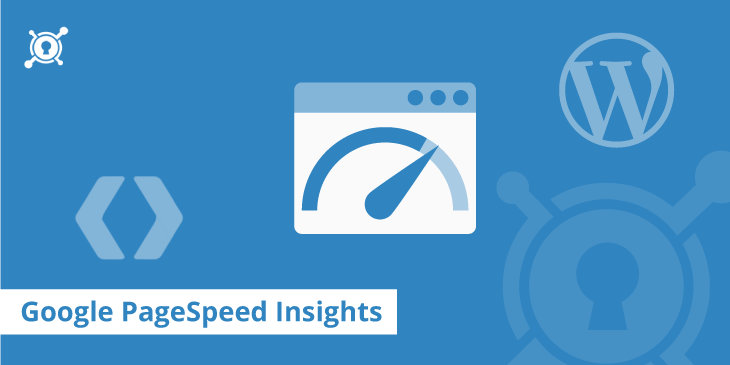 WordPress Page Speed Optimisation Service. Google now value page speed as part of their ranking process. The faster your WordPress web site, the better it will be for your Google rankings. Today’s web sites are often complex and WordPress page speed results are often in the low end of the spectrum. If your WordPress Google Page Speed scores are low, our web masters can help repair your WordPress site and improve your page speed scores on both mobile and desktop platforms. Contact us for help on improving your score.